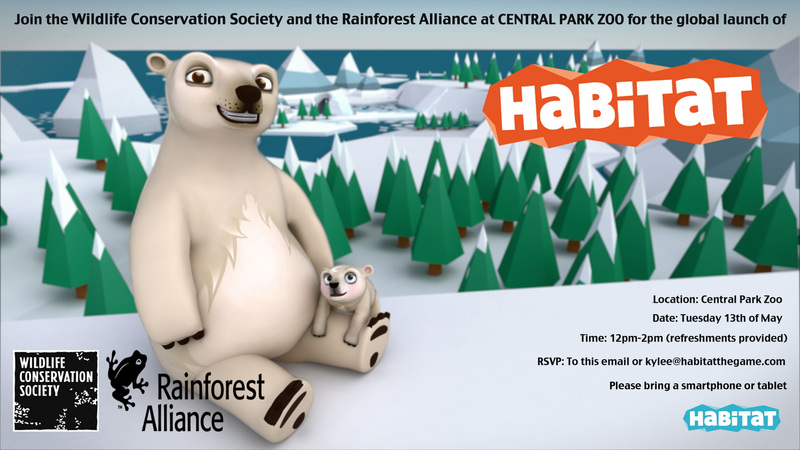 Posted on April 25, 2014, in Habitat the Game, The launch and tagged Ecological footprint, environmental game, game launch, Habitat the game, polar bear game. Bookmark the permalink. 1 Comment.